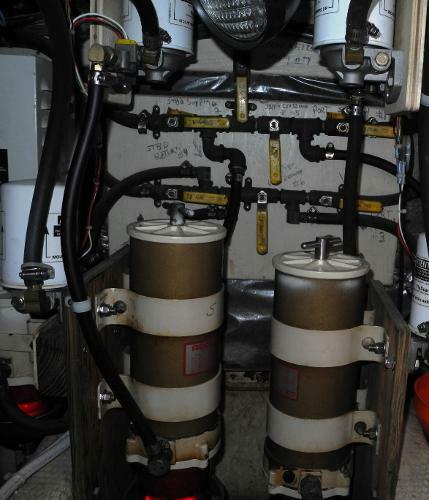 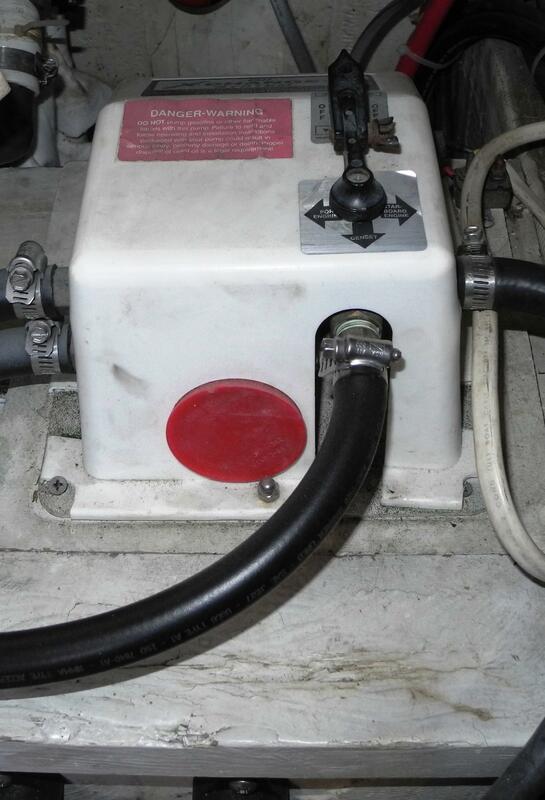 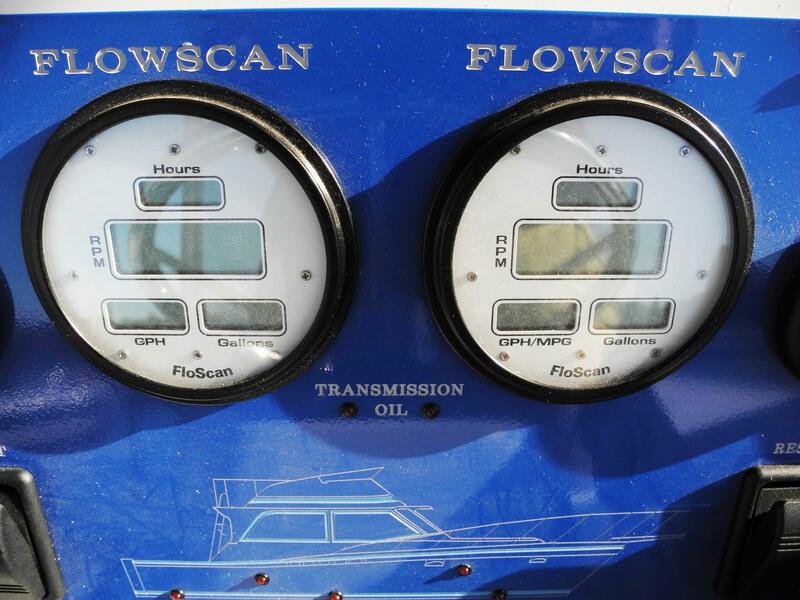 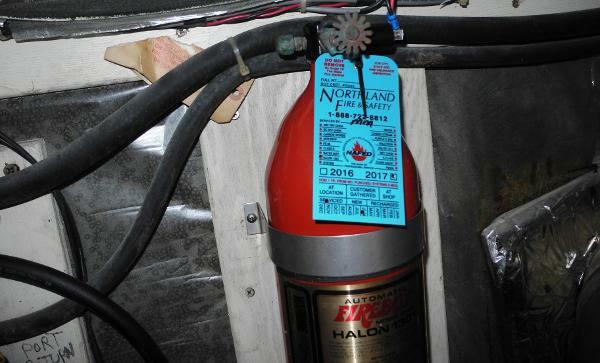 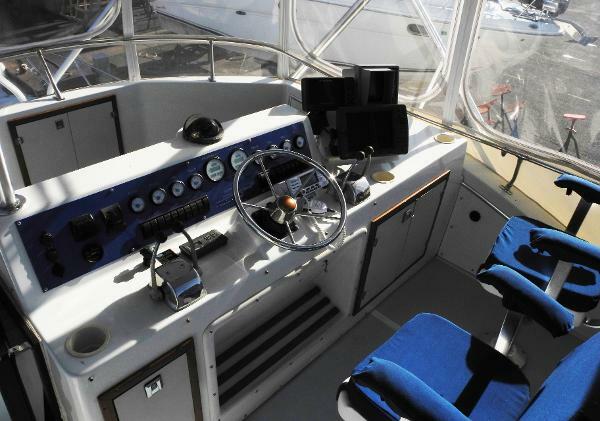 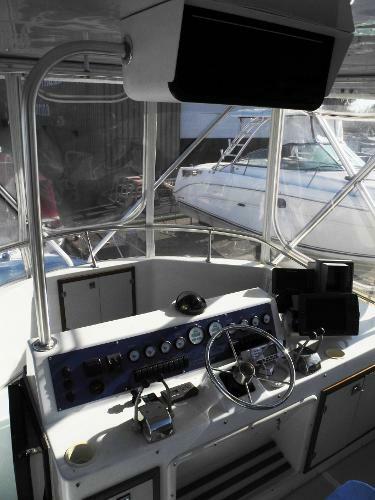 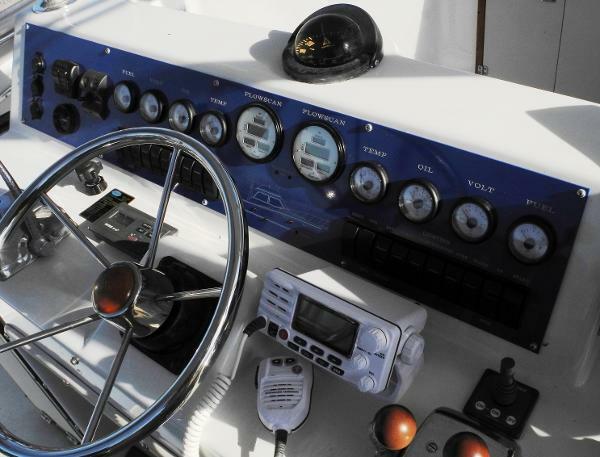 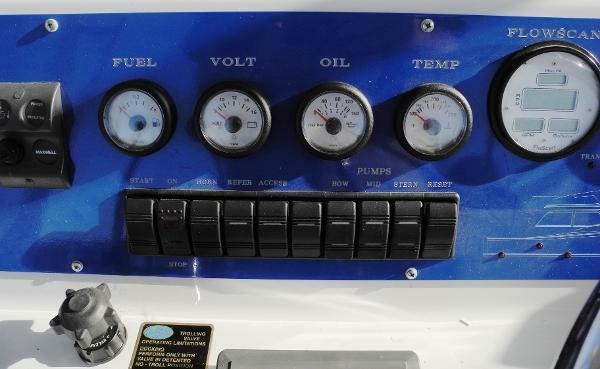 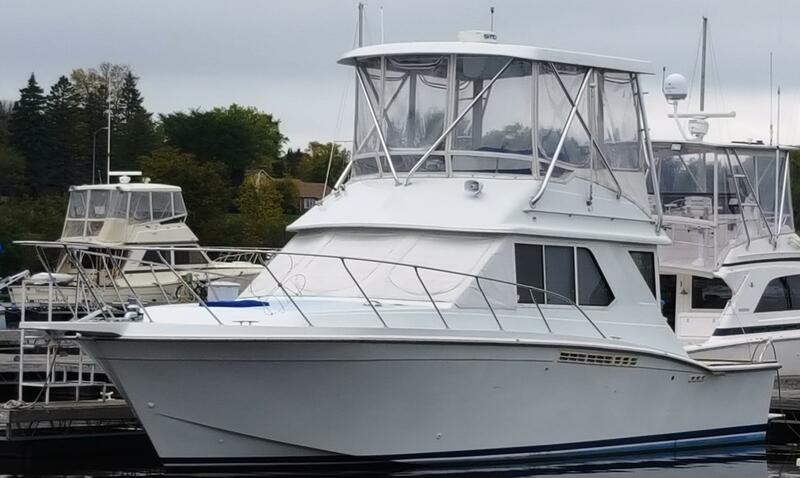 Bow Thruster, New VDO Gauges at the custom helm, Floscans, Trolling Valve, Autopilot, Sonar, AC-Heat, Hardtop, Deck Prism Lighting and Large Windlass. 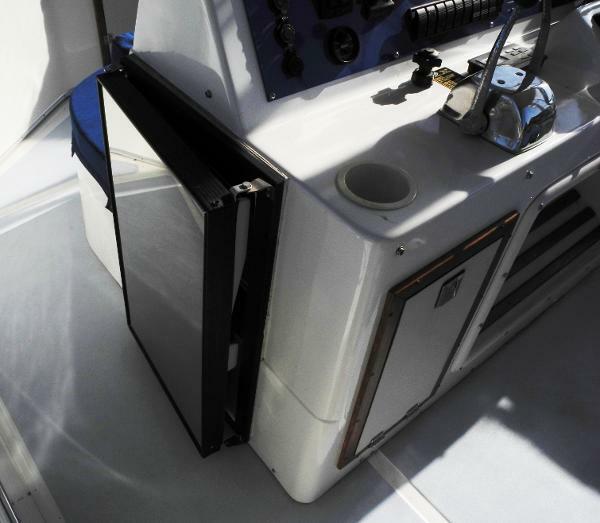 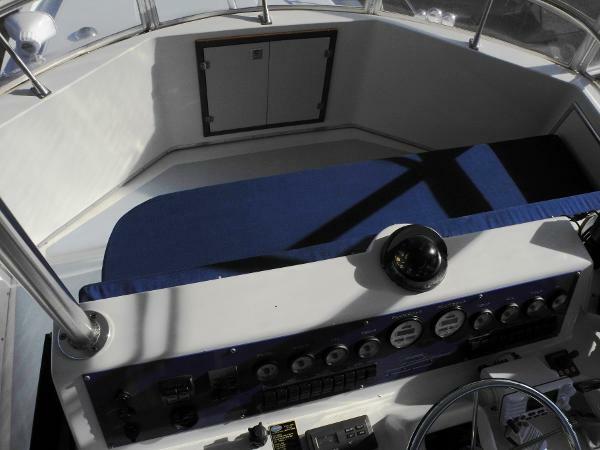 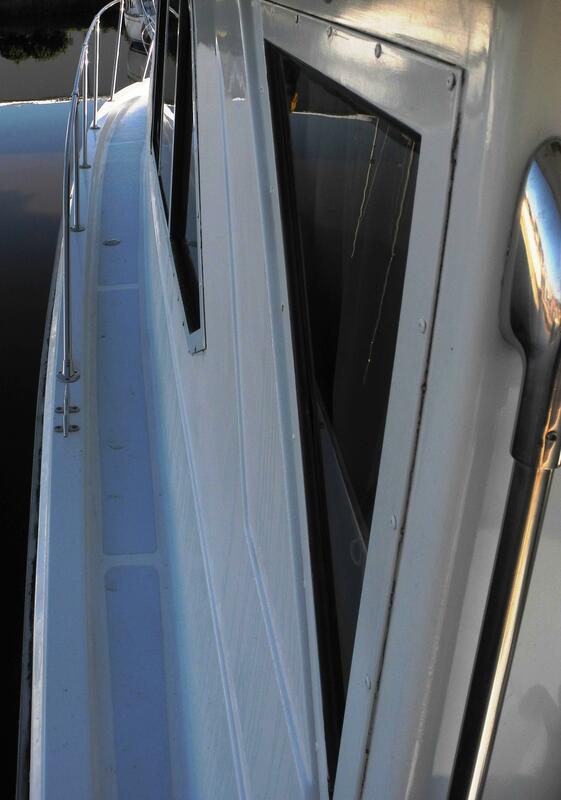 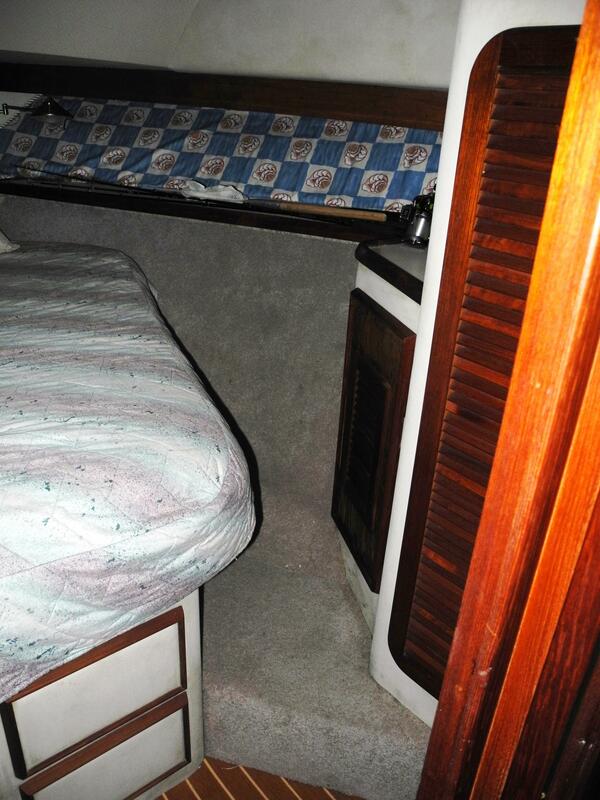 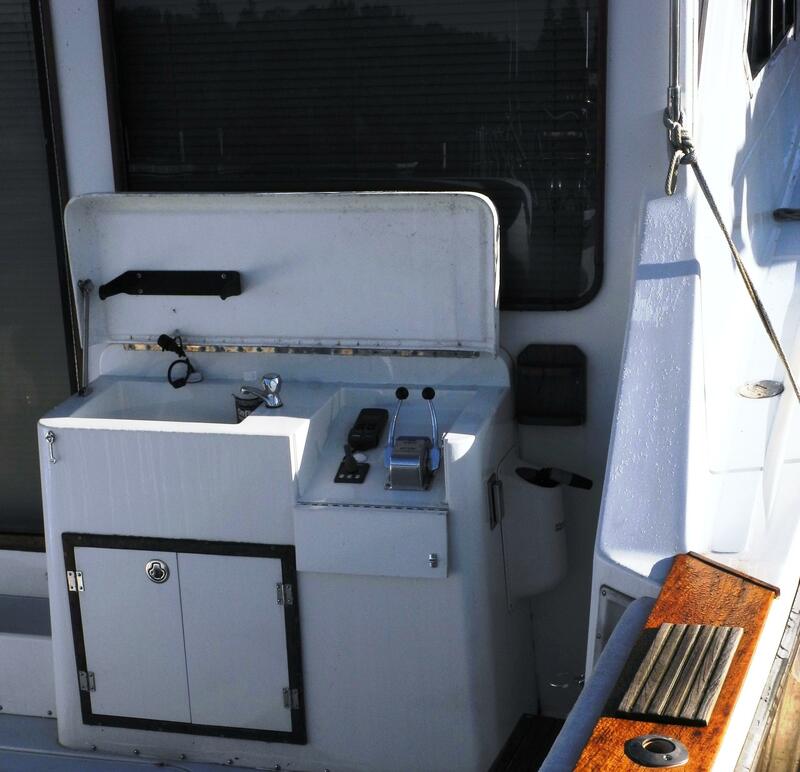 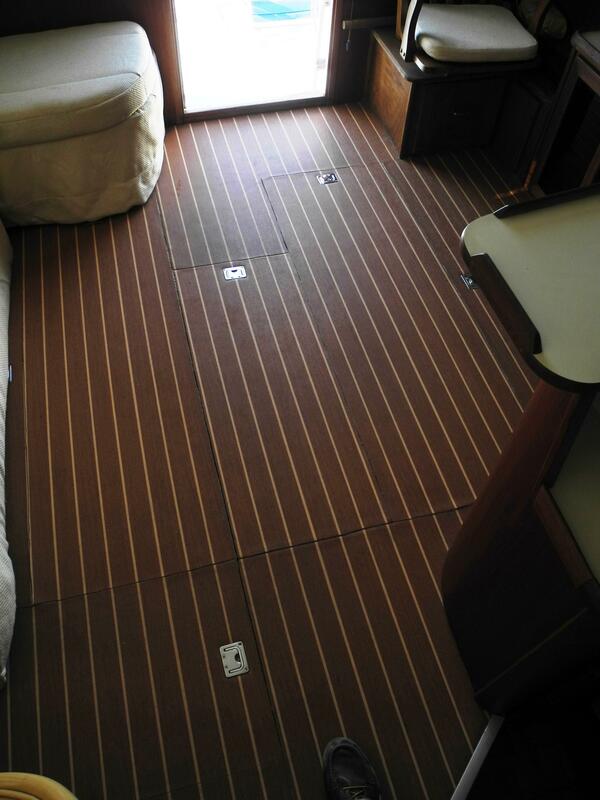 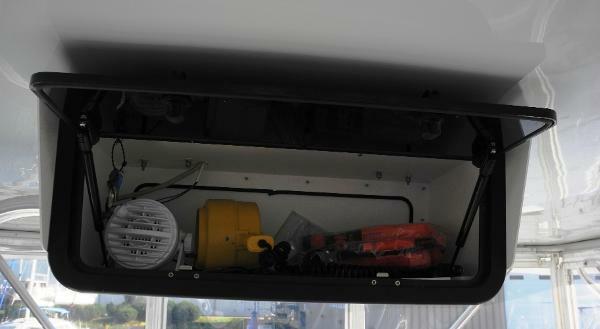 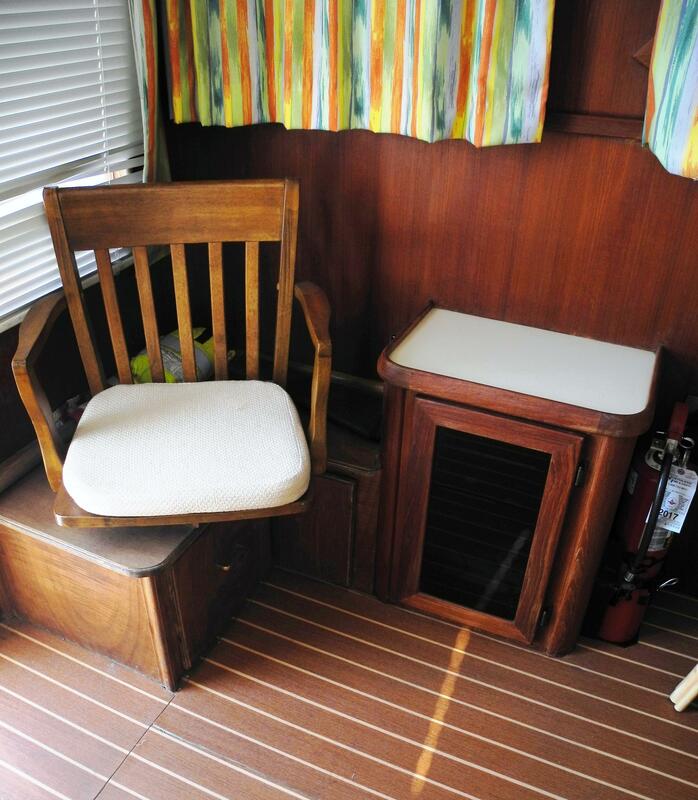 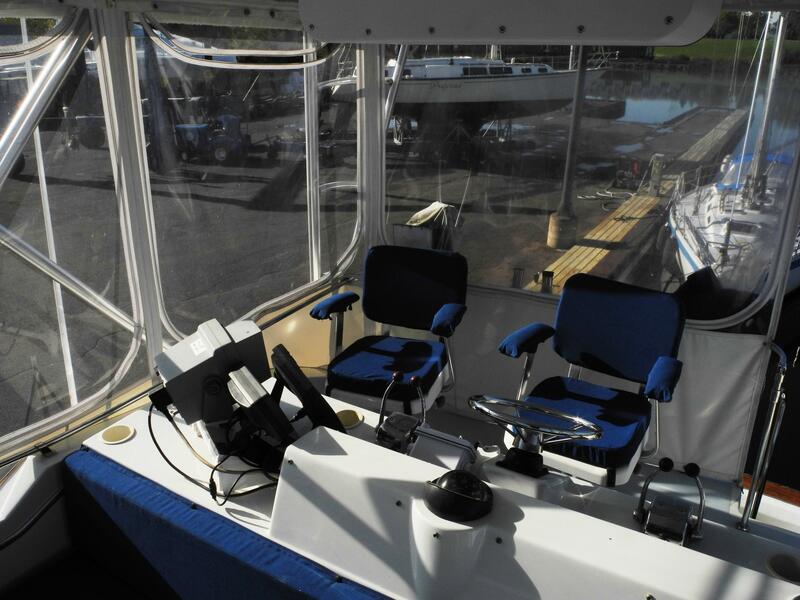 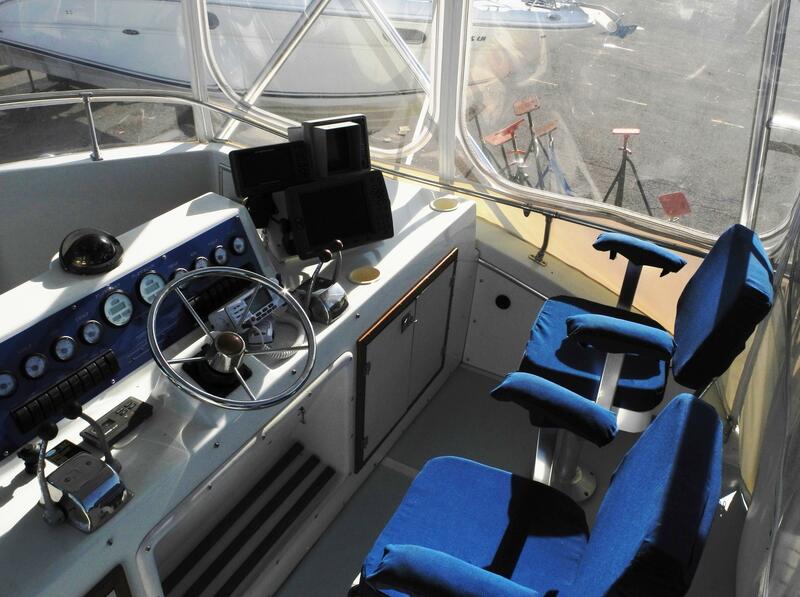 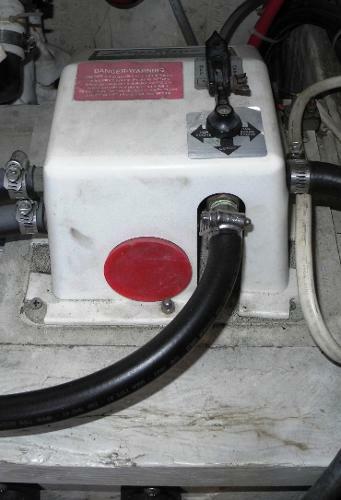 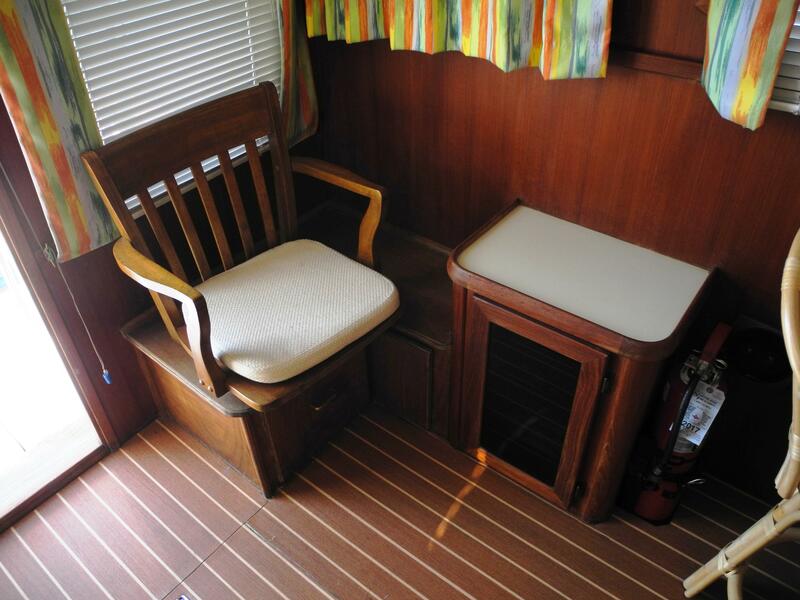 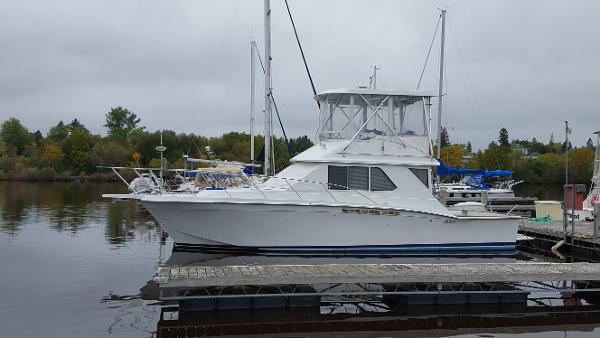 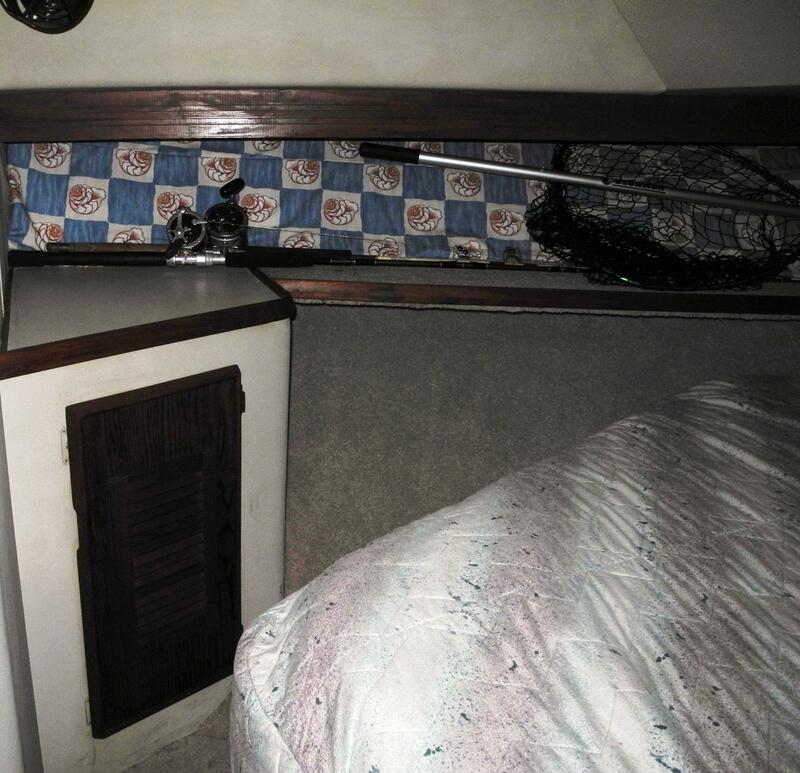 Docking / Trolling station allows operation of the boat from the fishing deck. 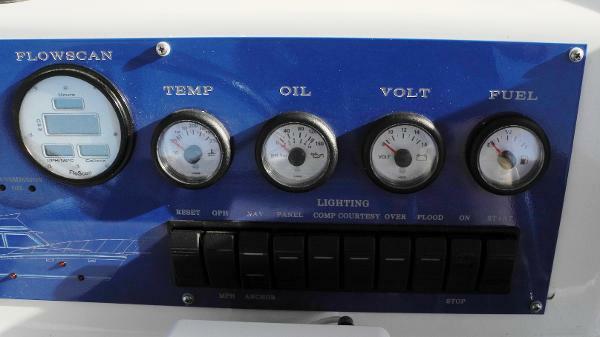 NEW FUEL TANKS THIS WINTER! 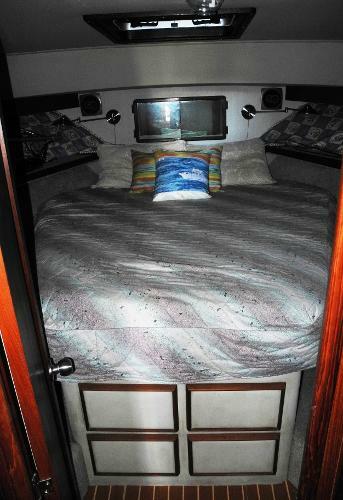 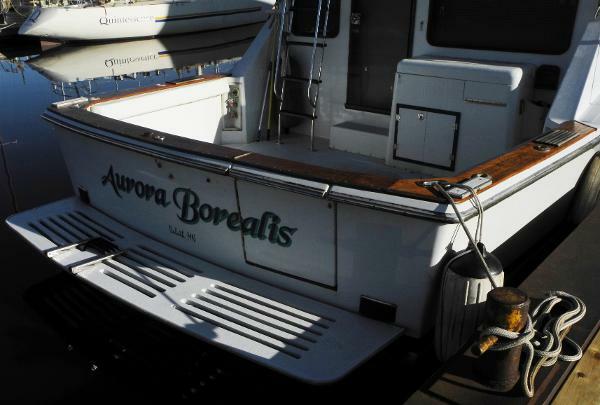 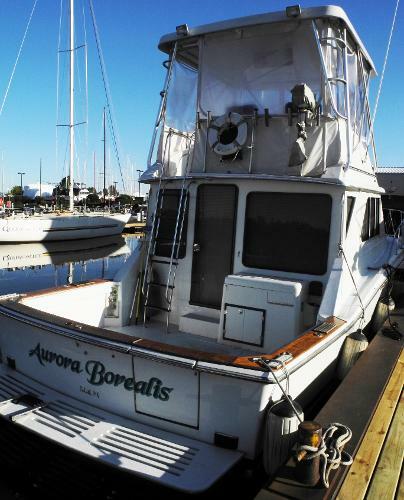 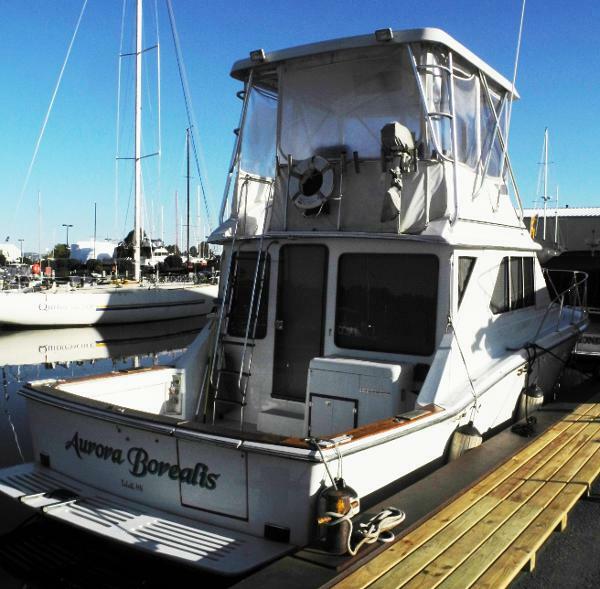 Aurora Borealis was built in 1988 by Chris Craft, Sarasota Florida. 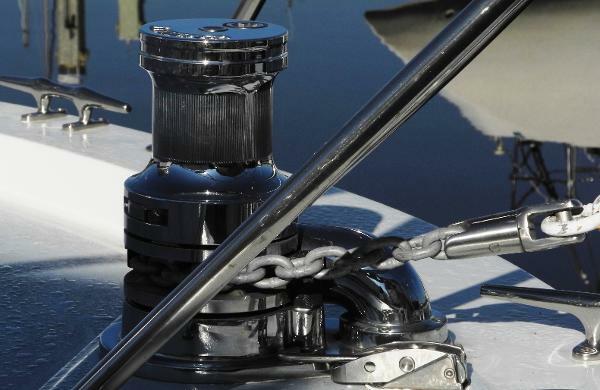 Intended for recreation and near offshore fishing. 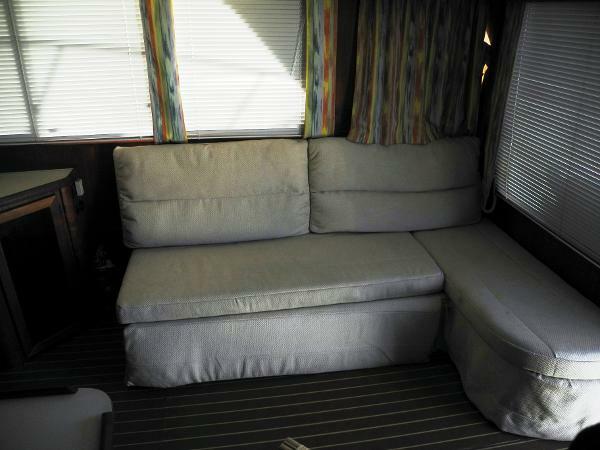 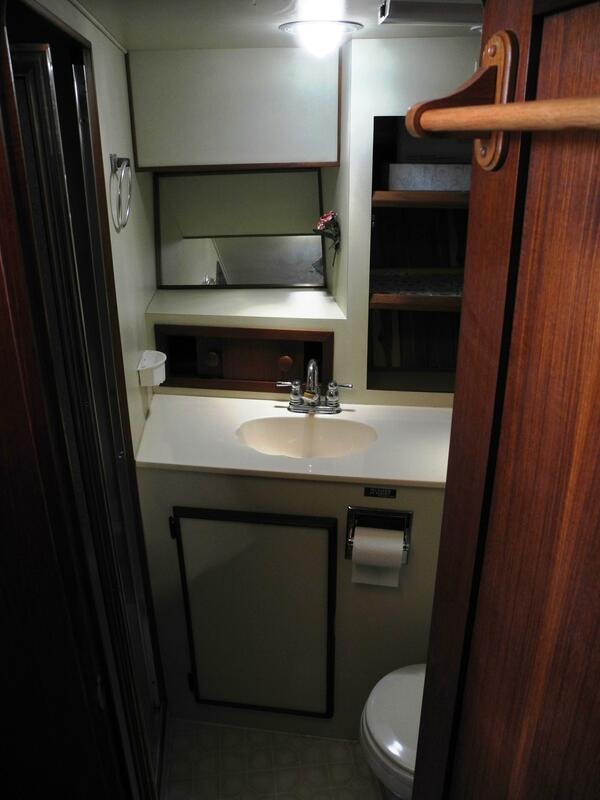 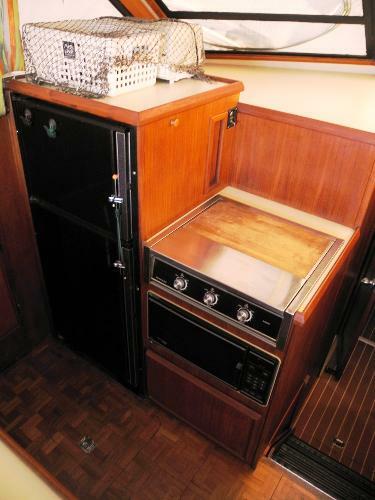 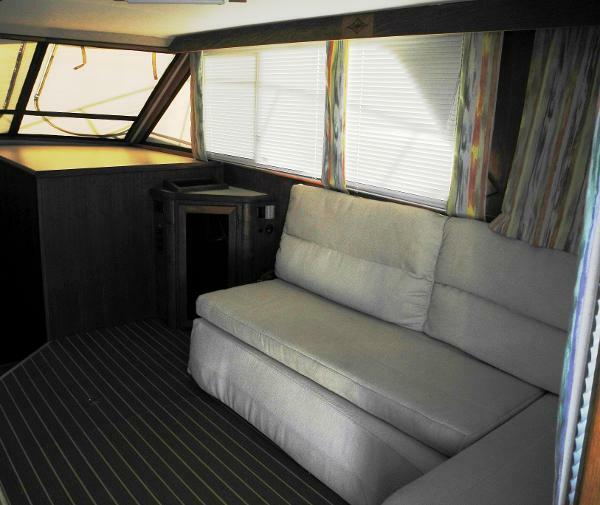 The interior layout features accommodations for six persons with a forward V-berth stateroom with a full-size island berth, a guest stateroom, a head with a walk-in shower, a galley, a convertible dinette and a spacious salon. 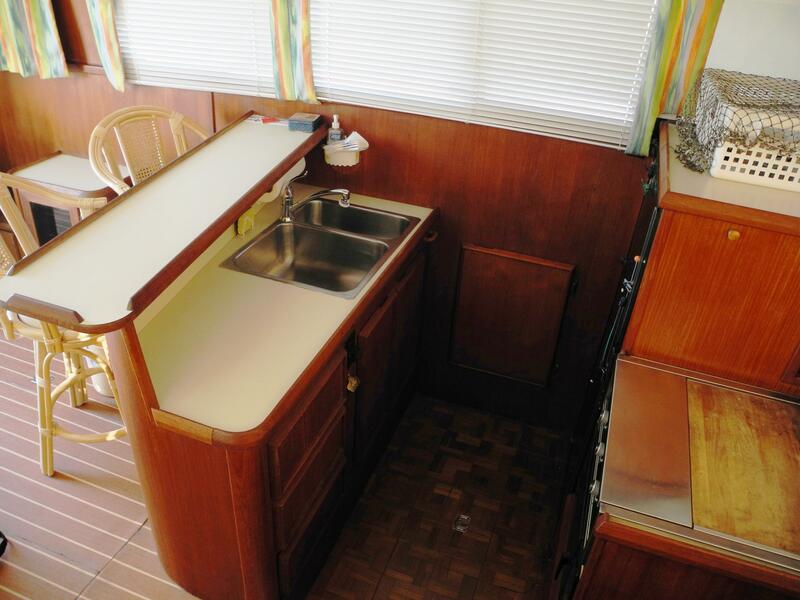 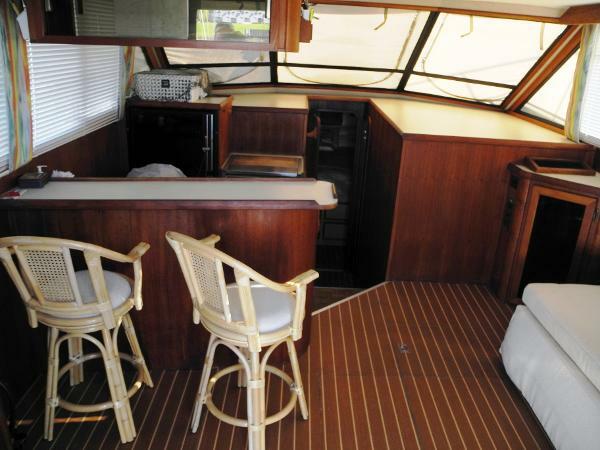 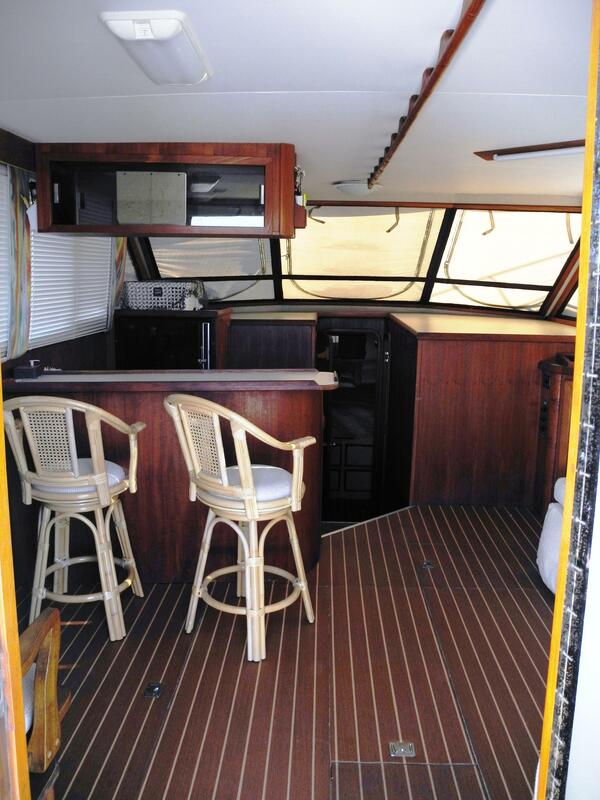 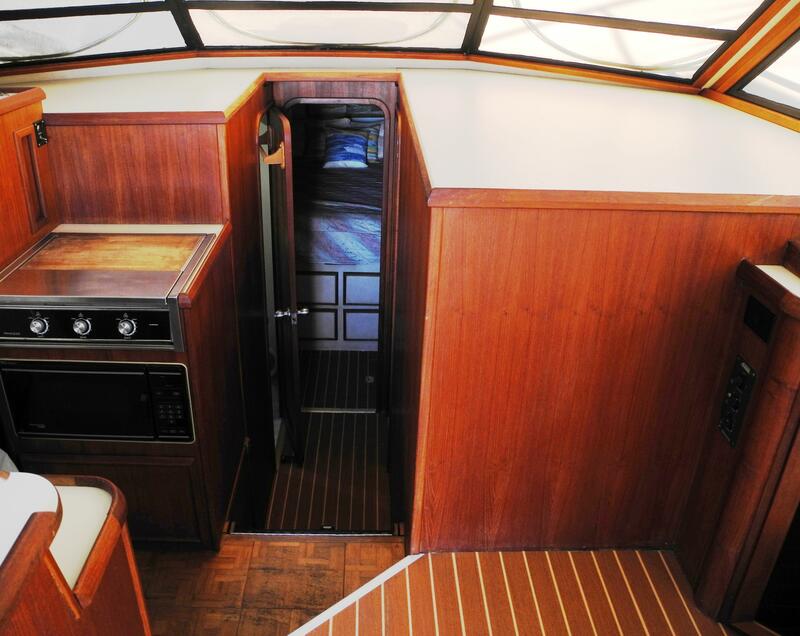 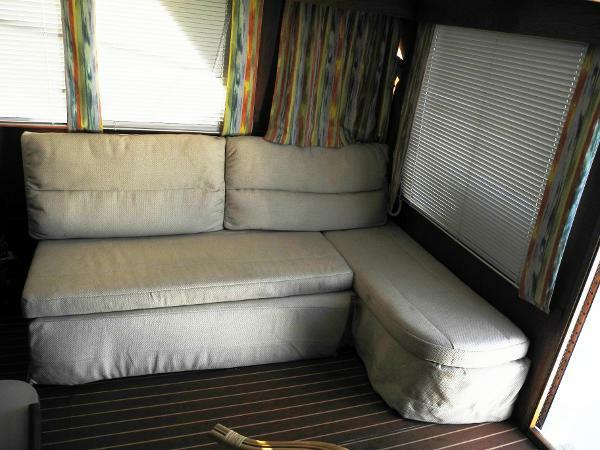 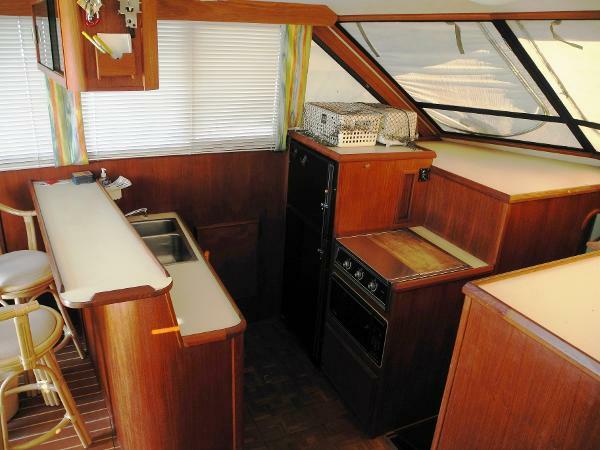 The interior is decorated with modern décor and accented with an abundance of teak paneling, cabinetry, and joinery. 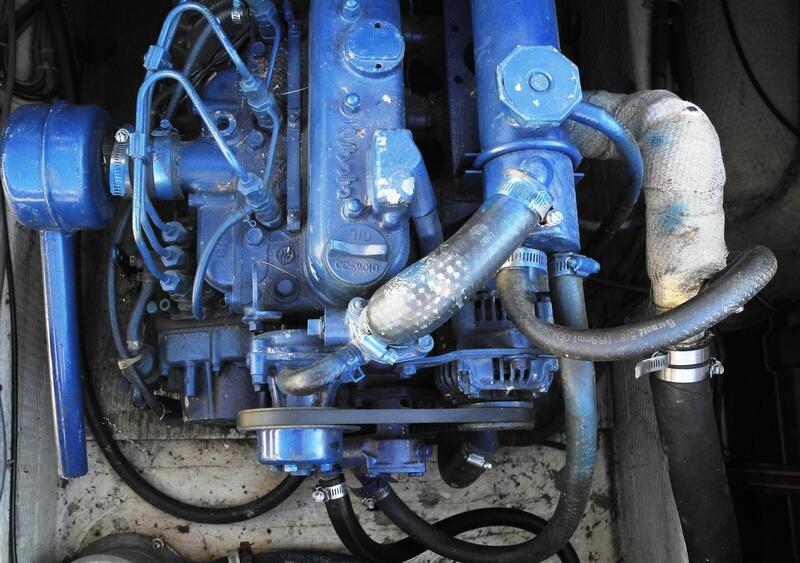 Twin model 3208 turbocharged Caterpillar diesel engines, with a combination of 750 horsepower provides ample propulsion.